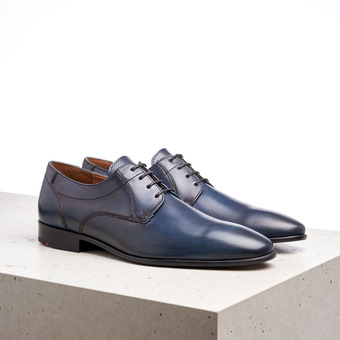 While dress codes in today’s business world are far less strict than in the past, a stylish look is still an effective way of underlining your expertise and leadership skills. 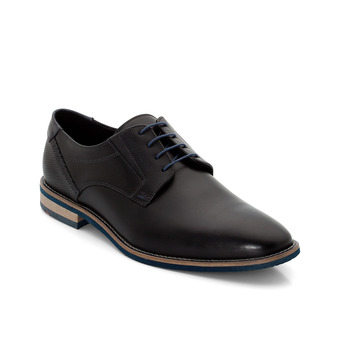 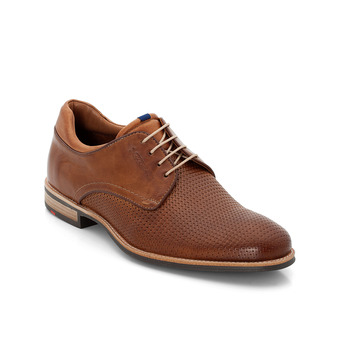 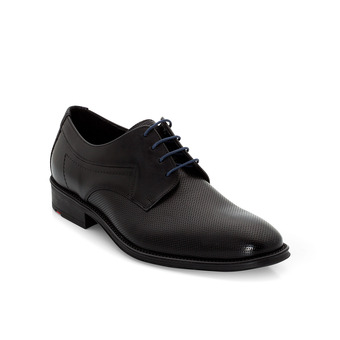 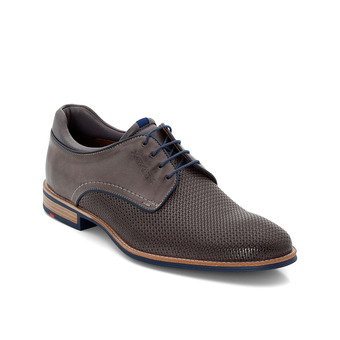 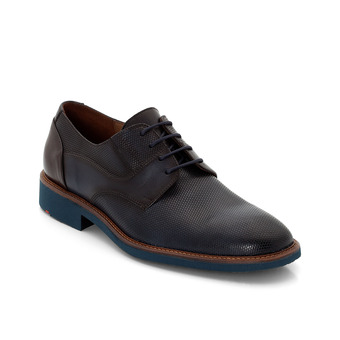 Well-cared-for business shoes are naturally essential elements for a convincing image. Whether you choose Derby or Oxford lace-ups polished to a mirror gleam, classically embellished brogues, trendy buckled monk straps, cool boots or slip-on loafers, high-quality shoes are the foundation of your business success. In addition to making a visual impact, business shoes must also fit superbly and be breathable and anti-static. 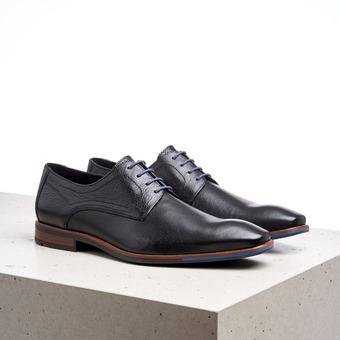 (Office days are long, and it hardly makes a professional impression if your shoes accumulate so much static from the office carpets that sparks fly when you shake your business partner’s hand!) Leather soles will eliminate this “electric” problem; they’re also the ideal basis for classic business shoes, and create a stylish look at every step. Or choose rubber X-Motion Technology soles for a whole new feeling of comfort in the office – like walking on air! 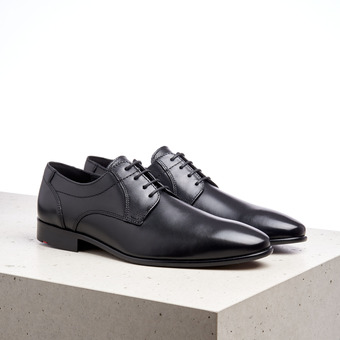 After work, both you and your business shoes deserve a break. A 24-hour rest is essential for quality shoes; any shorter, and deformation or discoloration of the insole may result. Rest your shoes for a day, and they will thank you with longer life and fresher, bright insoles.